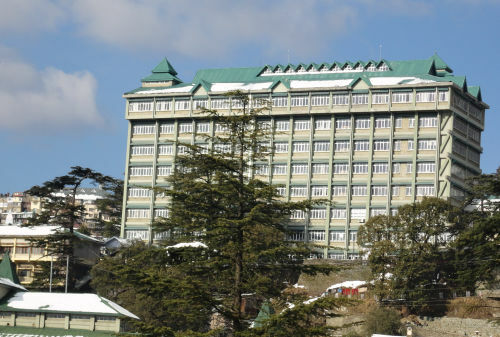 The Himachal Pradesh High Court today restrained the state government from making any appointments of Trained Graduate Teachers (TGT) only on the basis of Teachers Eligibility Test (TET) if the same is a violation of Recruitment and Promotion Rules. 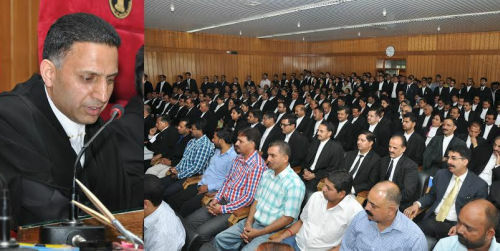 While passing this interim order a division bench comprising the Chief Justice Kurian Joseph and Justice Dharam Chand Chaudhary directed the state government to file its short reply explaining validity of selection to the post of TGT if otherwise not in accordance with the Recruitment and Promotion Rules and without following the normal mode of selection. The state is required to file its reply within two weeks. The court stayed the notification of the Department of Elementary Education issued on June 27, which made relaxation to the recruitment process in various disciplines (Arts, Non Medical & Medical).